In the before-time (I’m talking about the 1980’s here), when home computers were considered to be consumer items, there was the Commodore C64. 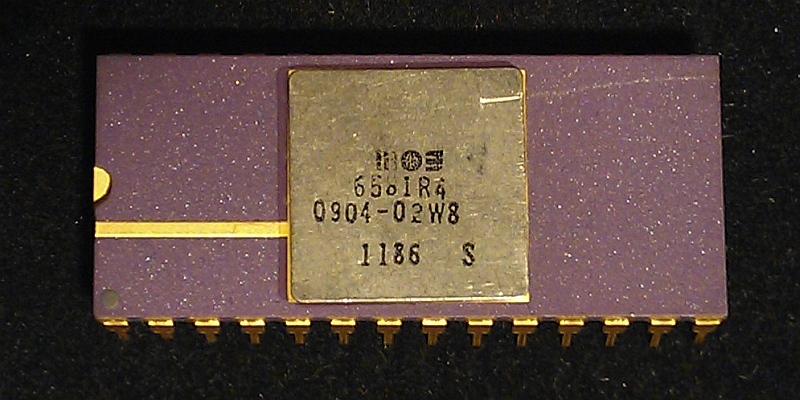 The C64 derived its vast array of superpowers from two Integrated Circuits (IC) named VIC and SID standing for Video Interface Chip and Sound Interface Device. Chip names were part of our culture back them, from VIC up to Fat AGNES in the end. We spoke about VIC and SID as if they were people or distant relatives, sometimes cantankerous or prone to sudden outburst, but there was always an underlying respect for the chips and the engineers who made them. VIC and SID together made one of the world’s best video and sound experiences; movement and noise, musical notes and aliens.